Stansted-based charter specialist, Titan Airways, announced today that it has been selected as the preferred provider by Royal Mail to continue to operate its night mail service until 2017, subject to final contracts. 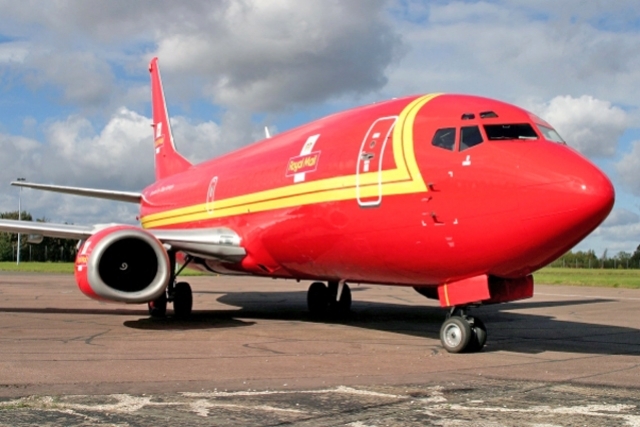 Titan will operate three aircraft on behalf of Royal Mail from its Stansted base from January 2014 until January 2017. The new deal will be supported exclusively by Titan's three Boeing 737-300 aircraft and will involve nightly operations to Edinburgh and double nightly flights to Belfast. Alastair Kiernan, Titan Airways' Commercial Director, commented: "The Royal Mail operation remains a key part of the Titan business and we are extremely pleased with the news that we shall continue to serve Royal Mail for at least the next four years." 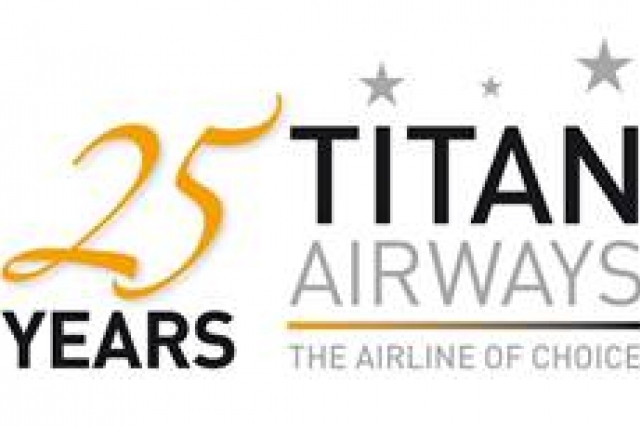 This announcement follows a long history of cooperation between Titan Airways and Royal Mail dating back to the early 1990s when it began operating Shorts 360 commuter aircraft and subsequently, the larger, ATR42 regional turboprop. In 1996, Titan introduced the highly versatile BAe 146-200 QC aircraft into its fleet which was later supported by larger Boeing 737-300's. The Boeing 737-300 offers greater fuel efficiency, a higher payload and volumetric capacity over the BAe 146-200 and for this reason Royal Mail have begun the process of phasing out the BAe 146 aircraft from its operating network. As part of its fleet renewal and in line with Royal Mail's decision, Titan too is phasing out its BAe146 aircraft. One of the company's BAe146's left the fleet in the spring and the other is due to follow in the autumn. Titan's fleet renewal is already well under way following the introduction of its first new generation Airbus A320 in April. The company has selected the best-selling Airbus A320 product line as part of its long term strategy to operate more economical and environmentally friendly aircraft and is looking for further opportunities to expand its fleet. In addition to the new agreement with Royal Mail, Titan Airways' existing contract with Royal Mail includes night mail operations between Bournemouth and East Midlands and between Exeter and Stansted until early 2015.